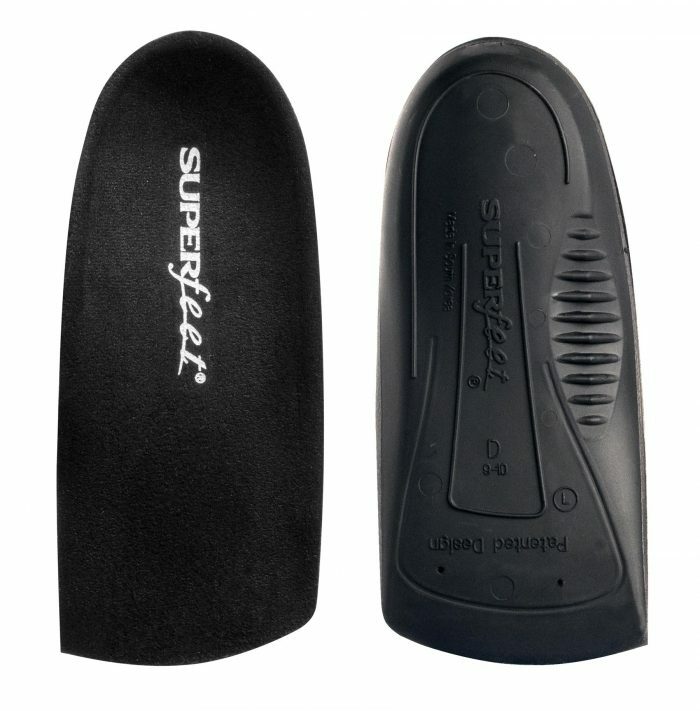 Superfeet Wide Green fits feet and footwear size 3E to 6E. 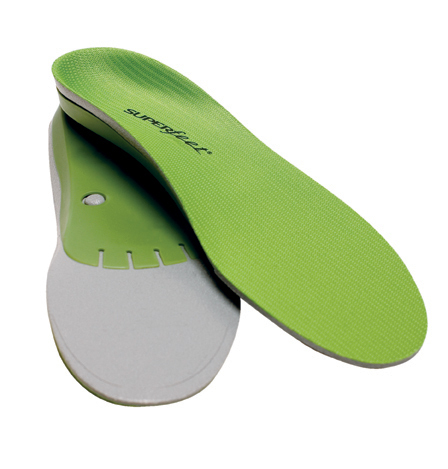 Specifically designed to support wide feet, Wide Green delivers rear and midfoot control to help pronation and improve balance. 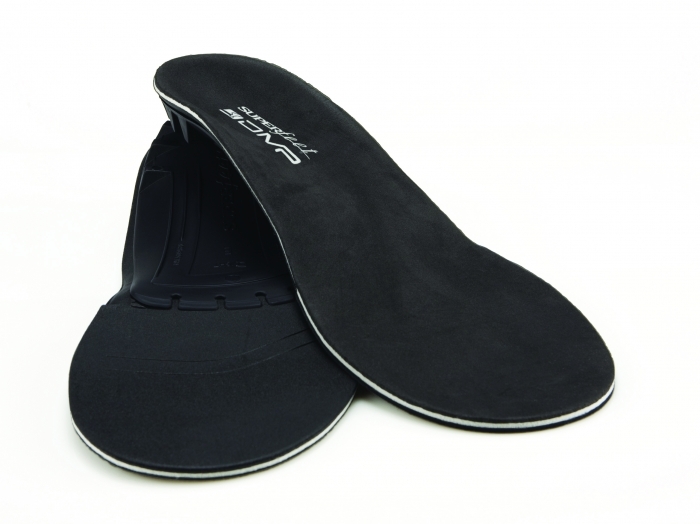 As a result, your foot is more correctly aligned, relieving stress on muscles and joints. 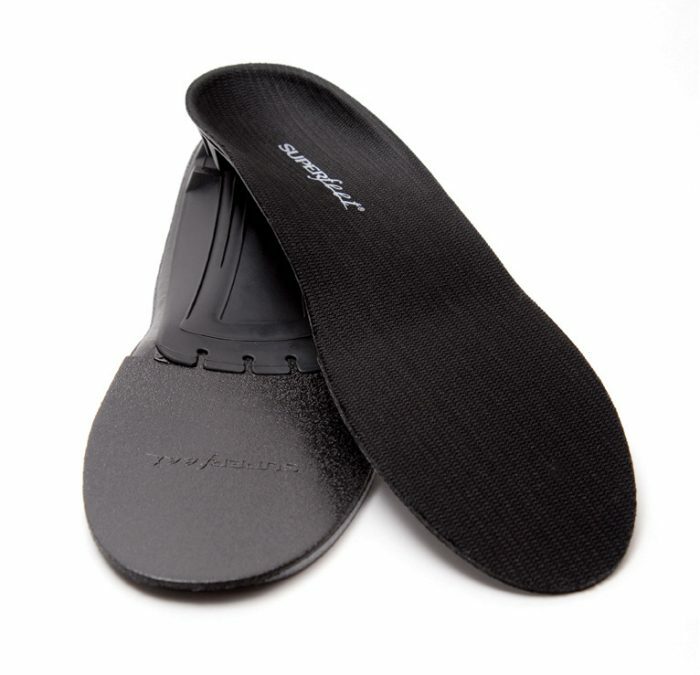 Wide Green provides the same fit, comfort and performance as our classic Green, but better matches the shape of a wide foot in a way that even upsizing our classic Green would not.�High volume heel cup cradles the heel’s fat pad for natural shock absorption, stability and support.�Encapsulating Stabilizer System�[ESS]�provides optimal underfoot support.�Foundation�High Density Foam resists moisture and helps reduce shock while offering advanced comfort to the entire foot.�The biomechanical shape and design supports and aligns the bones of the foot, helping to prevent heel and ankle pain, plantar fasciitis, knee stress and hip pain.�Agion�antimicrobial treatment helps inhibit odor-causing bacteria, and the friction control top cover helps reduce blistering�Ideal for running, hiking, alpine and industrial footwear with removable insoles.